TORONTO — An Ontario New Democrat is proposing a private member’s bill that would regulate gas prices, though the Liberal government doesn’t seem keen to do so. Gilles Bisson will introduce a bill next week that would allow the Ontario Energy Board to control both the retail price and wholesale mark-up of petroleum products in the province. “The bill would give the energy board the ability to, on a weekly basis, to regulate the price of gas across Ontario so that the market is more stable, that the pricing system is more transparent, and that people are not getting gouged at the pumps,” he said. People are frustrated by fluctuating gas prices, Bisson said, from region to region and from day to day. 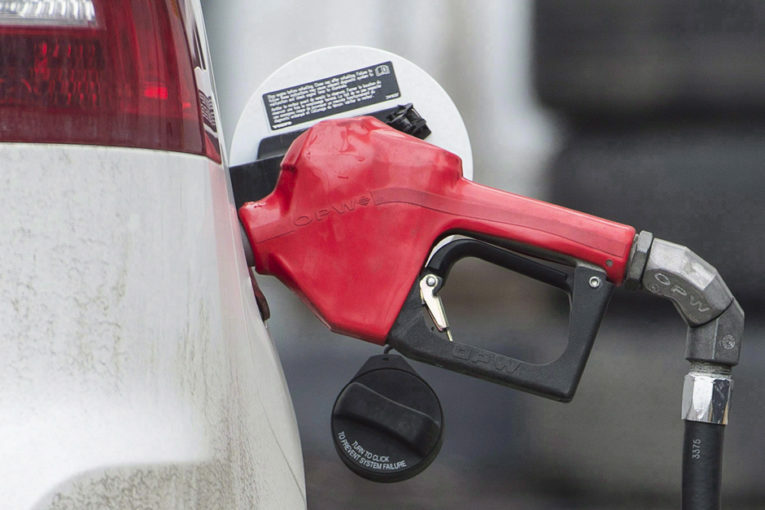 On Thursday there was a nearly 40-cent difference in the price of gas between Hagersville, south of Hamilton, and Thunder Bay, according to GasBuddy, Bisson said. There would still be some regional differences under the proposed regulation, to account for fuel transportation costs, but not nearly as large as drivers see right now, he said. The OEB recently studied the gasoline market and it found that in some jurisdictions that regulated the sector, prices were actually higher. For example, there is evidence that in Newfoundland, retailers were setting their prices at the regulated maximum, the OEB found. Energy Minister Glenn Thibeault pointed to that report in a statement Friday and did not express support for Bisson’s bill. “The report confirms that regulating gas prices, as the NDP is calling for, would hurt consumers right across the province,” Thibeault wrote.